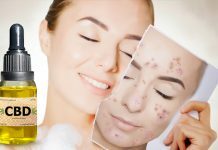 Home CBD Can CBD Help You? It’s born from the cannabis plant and was virtually treated as an orphan for generations. 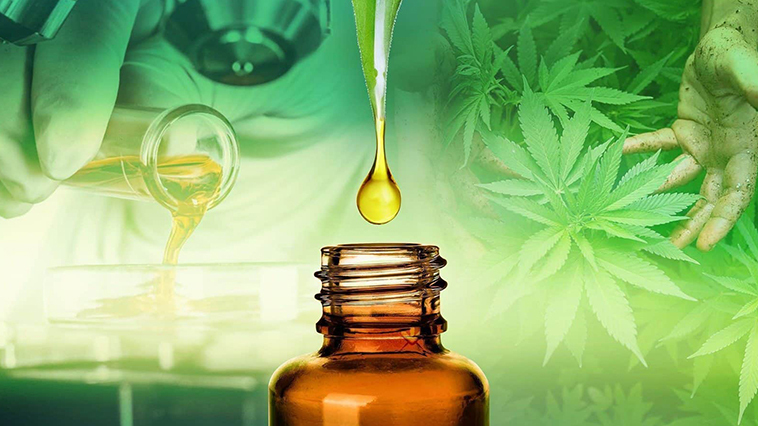 But, finally, researchers and scientists are realizing CBD can treat various health ailments. 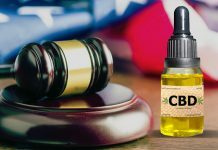 Possessing no addictive compounds, cannabidiol (CBD) was declared legal May 22 by the U.S. Drug Enforcement Agency (DEA). Generally consumed via capsule or dissolved into liquid, CBD contrasts its cousin strain, tetrahydrocannabinol (THC), in that it does not induce a “high” and has been linked with helping treat individuals with anxiety, Alzheimer’s disease, depression, epilepsy and Parkinson’s disease, in part by producing antioxidants and easing inflammations. “It was terrific to see WHO acknowledge what other scientific research has already stated,” said Justin Strekal, a political director for National Organization for the Reform of Marijuana Laws (NORML). Among its other health benefits, CBD helps individuals by stimulating an appetite when illnesses prevent a patient from digesting nourishment. According to the National Cancer Institute, CBD creates and regulates feeding behaviors and calms feelings of nausea and vomiting. 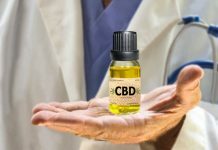 The National Cancer Institute also stated CBD has certain anti-tumor characteristics, according to data released from a study involving mice and rats. “(CBD) may have a protective effect against the development of certain types of tumors,” the institute stated. CBDs also helps curb psychotic systems linked to schizophrenia, the University of Cologne reported in a study. With CBD pardoned from federal prosecution, additional studies likely will discover new assets for the offspring of the marijuana plant. CBD can treat various health ailments, which makes it great that it’s finally getting the respect it deserves. Previous articleAre You One of These 5 Types of Vapers?